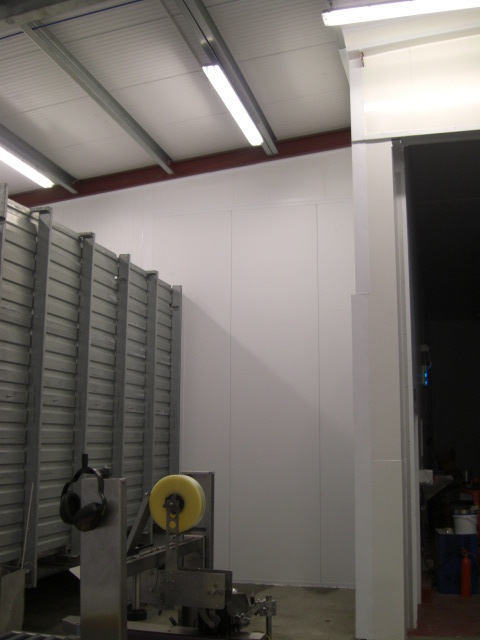 BSS Cold Store Installation Ltd supply and fit high quality food-safe panelling in all types and sizes of food and drink processing premises, where hygiene and temperature control are essential. 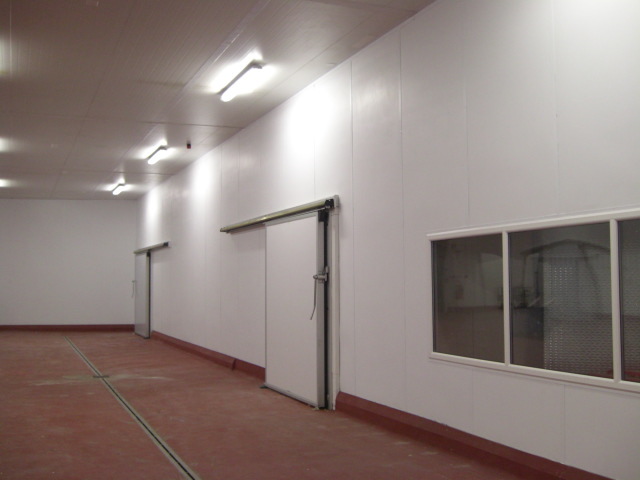 We use LPC approved PIR insulated wall and ceiling panels which have been rigorously tested and are food and fire resistance approved, creating safe food processing working areas, which are easy to wash and clean down. Floor and ceiling panels can also create internal temperature divisions. 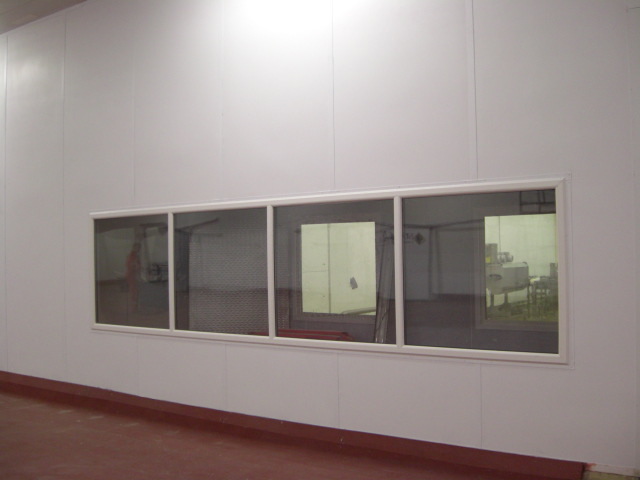 Over the years we have fitted PIR insulated wall and ceiling panels to create new or enlarged food processing environments ranging from large factory premises to small kitchens. 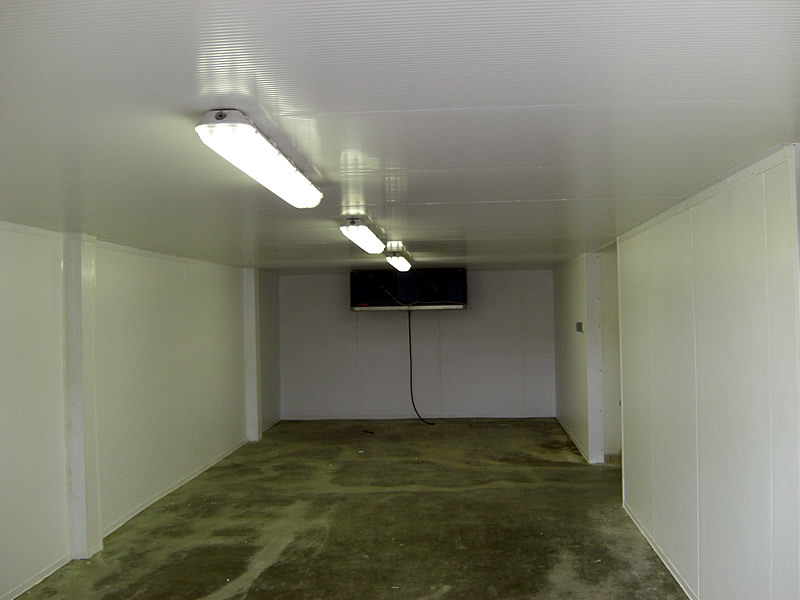 We also repair, refurbish and upgrade existing premises to comply with increasingly demanding food industry regulations and to create working areas which are easy to maintain. 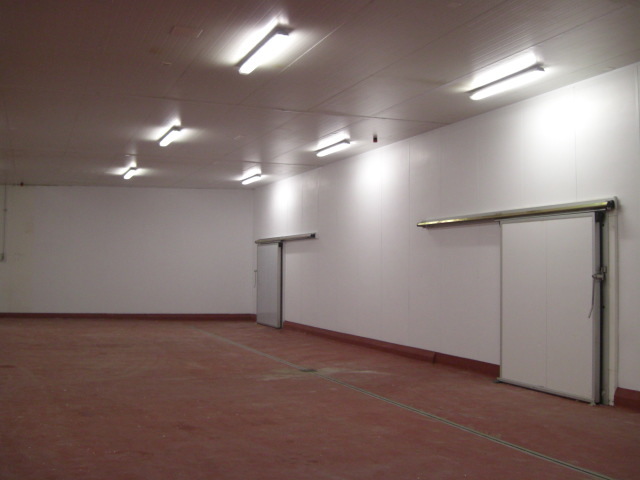 As part of upgrading or creating food processing working areas, we supply and fit insulated doors and food-safe windows, chills and cold stores as required.